A group of hackers have succeeded in breaking the security of Apple’s lightning connector. Why is this important and why do you have to know about it? Well, thanks to this security break, hackers will have full access to serial kernel debugging and jailbreaking newer iOS firmwares could get easier. So yes, basically, the jailbreaking community just got an awesome boost via this hack. 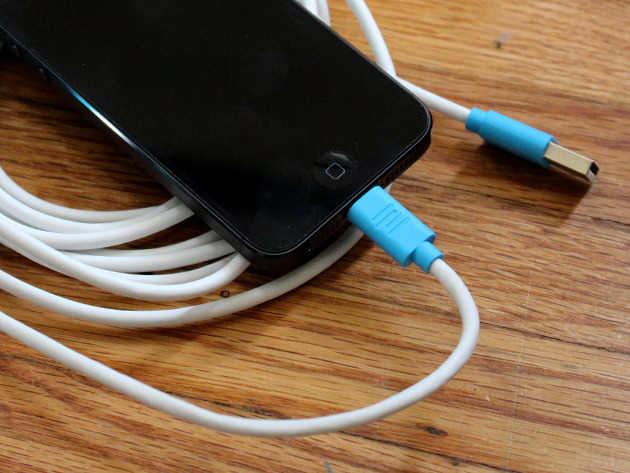 The lightning connector was introduced with the iPhone 5 and now all the latest Apple mobile devices come with one. It’s reversible and it has finally been reversed.